You like gambling and cannot imagine your stag party without it? 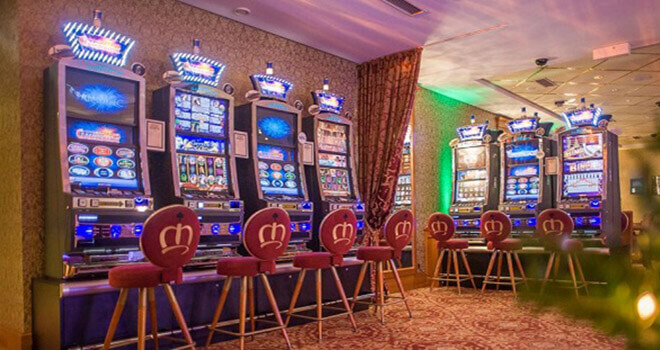 Choose some of the best casinos in Riga – Europe club casino, Olympic Voodoo casino or Royal casino. There you can play such games as American roulette, baccarat, Black Jack, Craps and Texas holdem poker. Contact us if you want to make a poker tournament with your mates, so we can organize everything for you. We will pick you up from your hotel and after 10-15 minutes you will be at a casino. 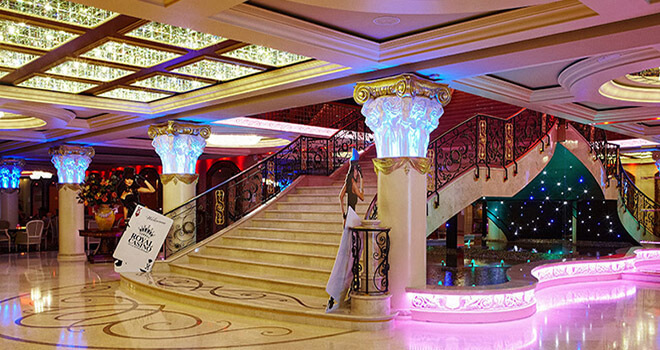 If you want to make this evening more special and unforgettable, you can rent a limousine for one hour to take a look at the city or limousine can be as transfer from your hotel. 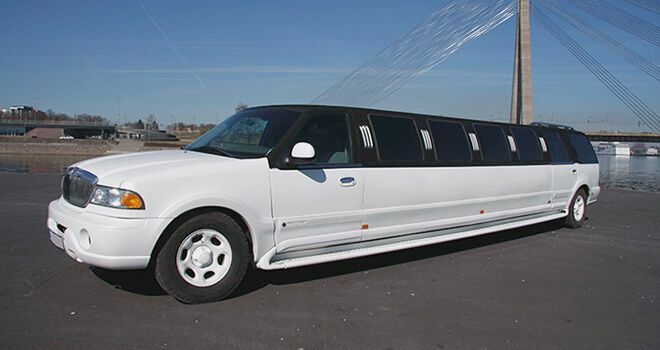 The limo rent will include nice, cold champagne or a beer. 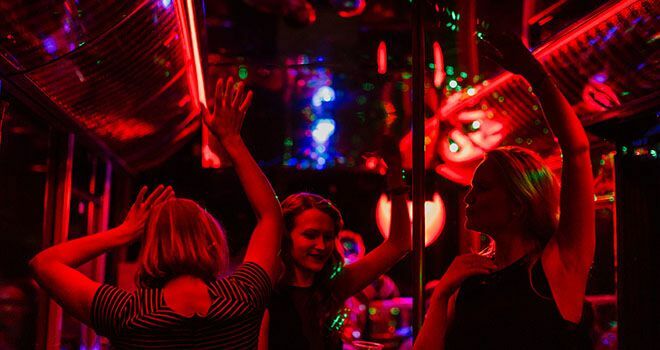 Try your luck and have an amazing party!